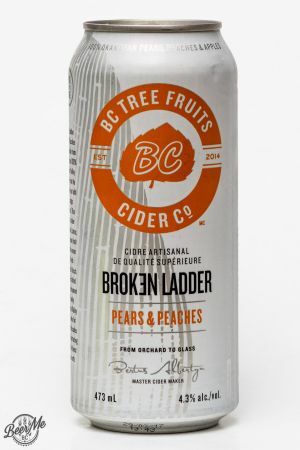 Brewery: BC Tree Fruits Cider Co. 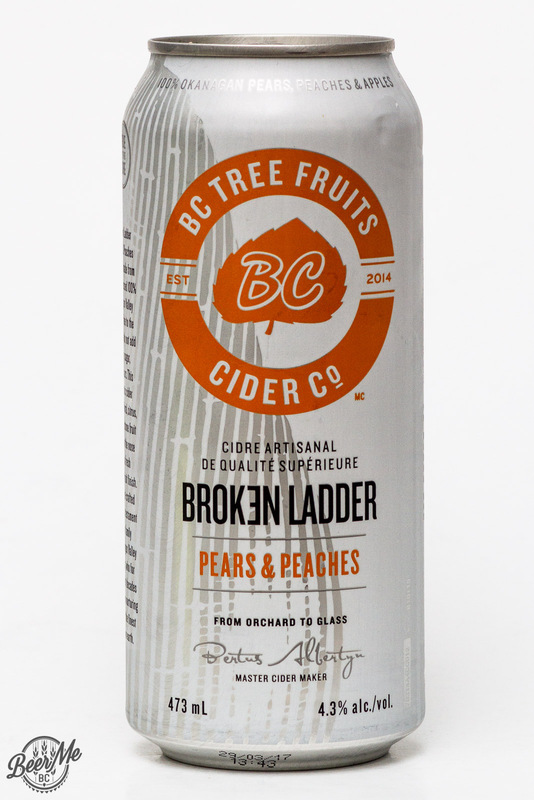 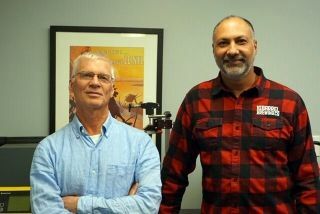 The BC Tree Fruits Cider Co. or BCTF for short, has extended their Broken Ladder series of craft cider to include the Pears and Peaches. This cider comes in 473ml cans and measures 4.3% in alcohol content. 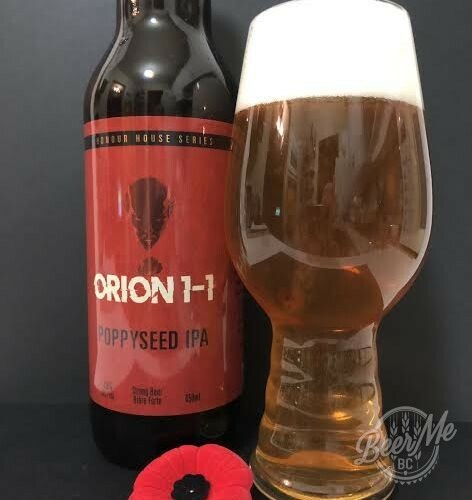 Pouring this beer fromt he tall can it is a peach or light strawberry blonde colour and has no residual head that tops the glass. 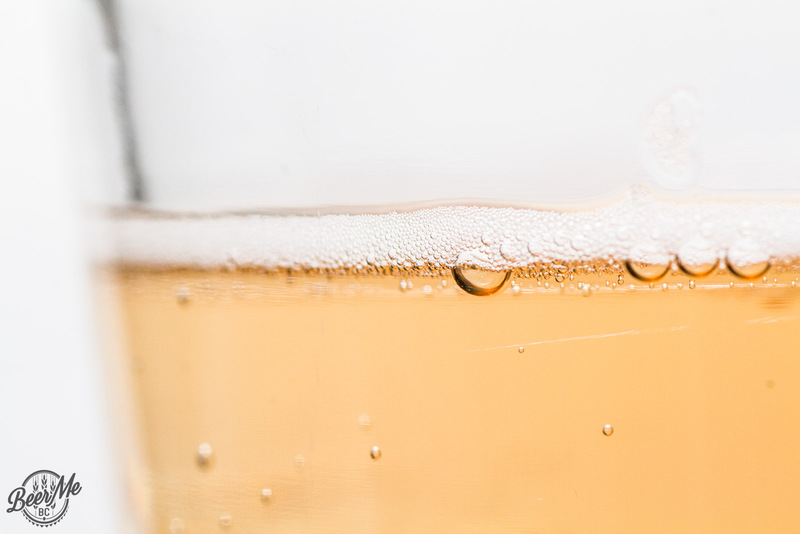 The aroma is mostly of apple but a slight peach and stone fruit character comes through on the nose. 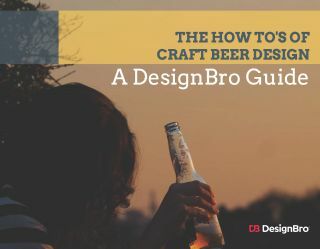 The flavour has a subtle yet distinct peach flavour to it. 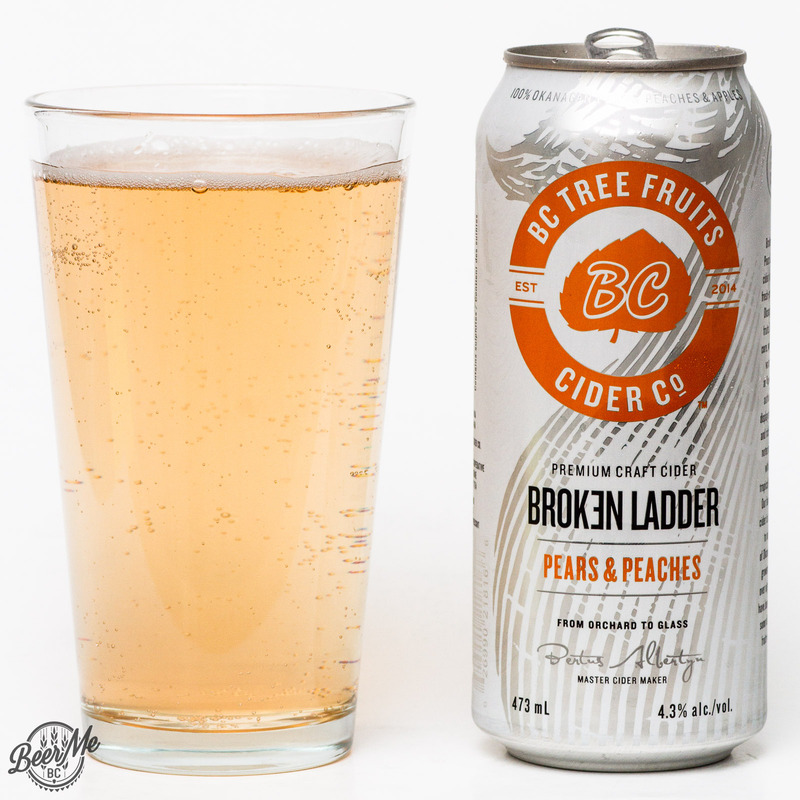 The Apple still remains up front but the peach adds a softness and unique sweet character into the mix. 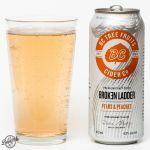 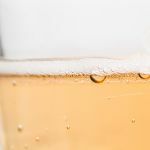 The result is an enjoyable off-dry cider with subtle peach character and a touch of additional sweetness from the standard broken ladder apple cider.